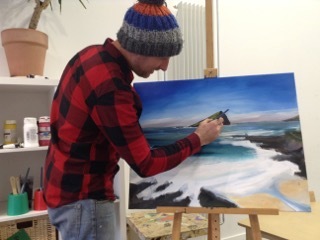 Devon-born, Cornish based; fine artist Toby Ray shares his favourite places with his favourite people. That's us, Muddies! I warn you, it’ll be difficult to read this post without gritting your teeth and thinking, where did I go so wrong? For Devon-born fine artist Toby Ray has life pre-e-t-t-ty sussed. He’s living the kind of life that the rest of us dream of when staring over the top of our computers, daydreaming at the photocopier, or cleaning up lego. 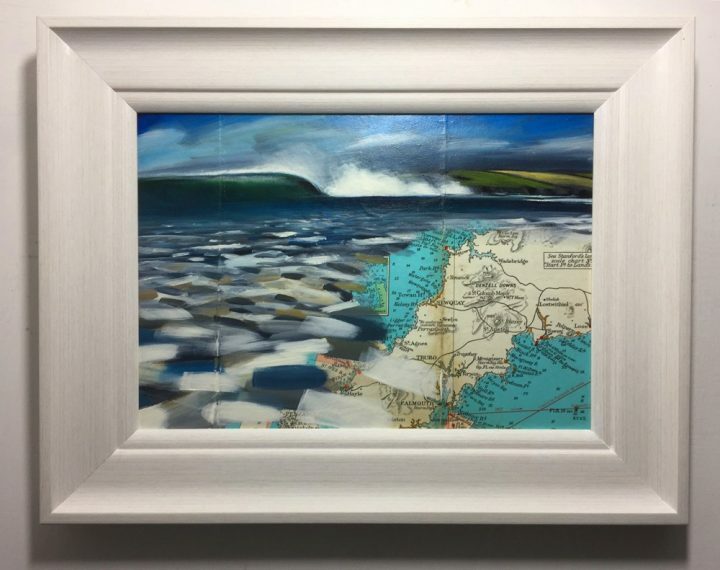 He spends his days painting dreamy, contemporary seascapes of Devon and Cornwall that the rest of us can only take average pics of (at best) and filter the feck out of on Instagram in an attempt at “art”. Don’t hate on him too much though, he’s a really nice bloke and his artwork is awesome. I have one of his pieces of the Mewstone at Wembury in the house and there’s always room for more. 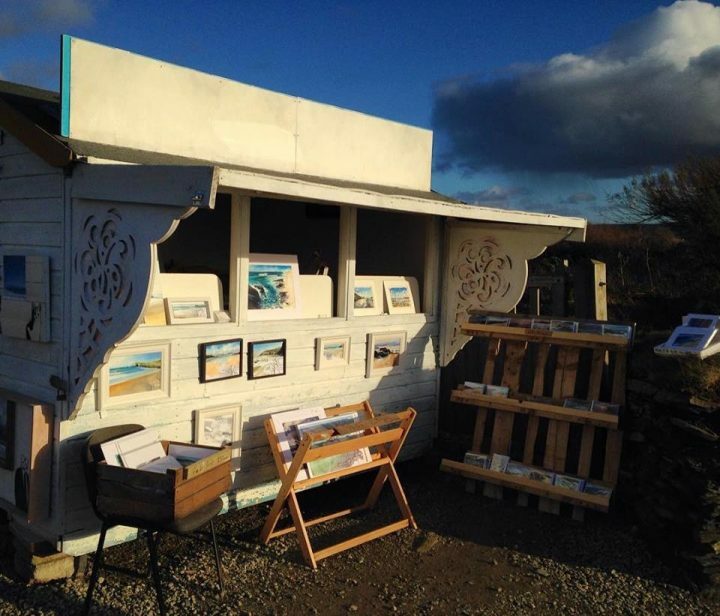 Speaking of which, Toby’s quirky, Cornish Art Shack re-opens for the summer season down at the Treyarnon Bay Youth Hostel overlooking the bay, on Sunday 9 April. And that’s where he’ll pretty much be for the rest of the summer, painting and selling his originals, prints, cards and more. 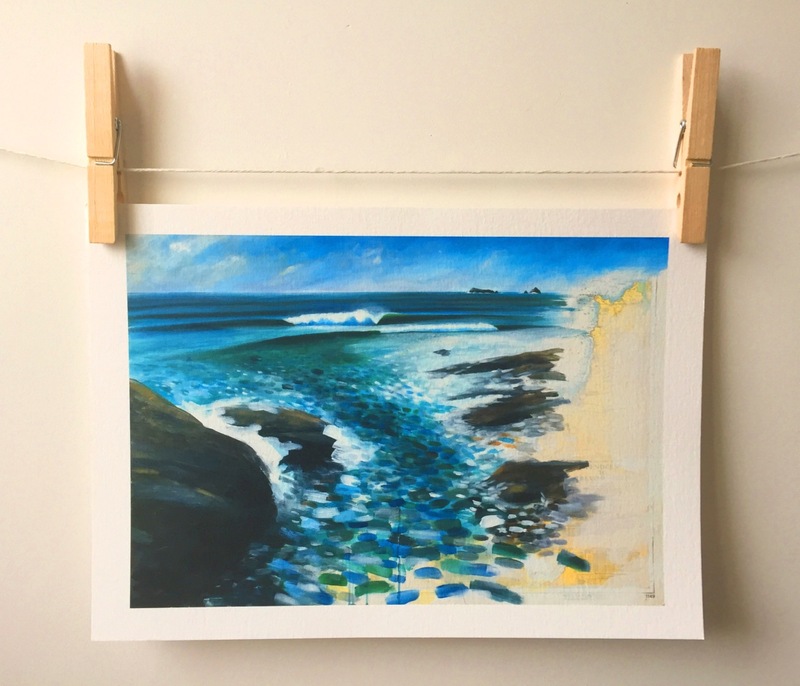 When the shack is closed, you’re likely to spot him paddling in the sea off North Cornwall, where he gets most of the inspiration for his work *sigh*. 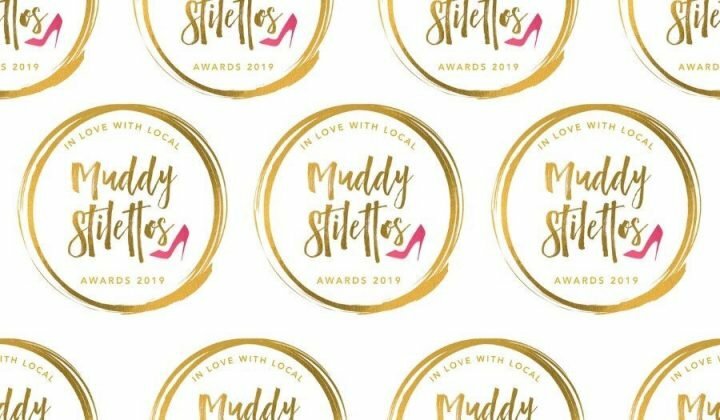 Before he gets back to “work”, I managed to squeeze a few local insider musings from him, in the first of Muddy Devon’s series: My Favourite Places. This little beachside village on the outskirts of Plymouth is where I was born and raised. 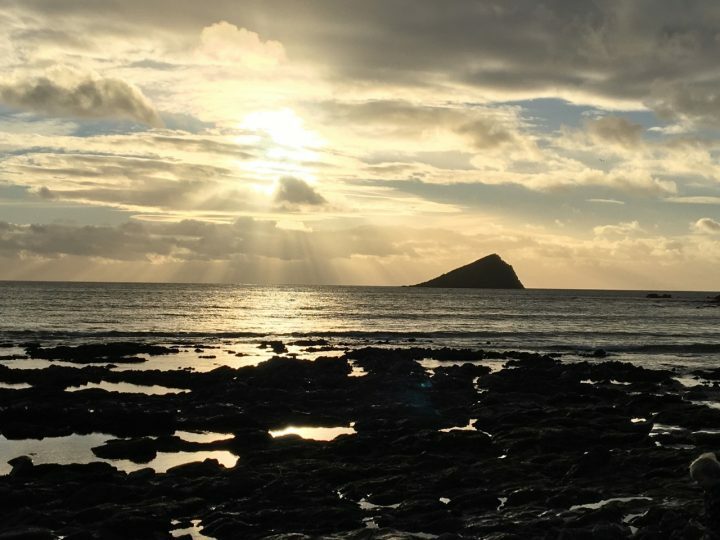 The fiery winter sunsets which explode over the sea behind the Mewstone are like nothing else on earth…Now that I’m a father myself, I take my son Indy there to explore the rock pools just like I did when I was a boy. 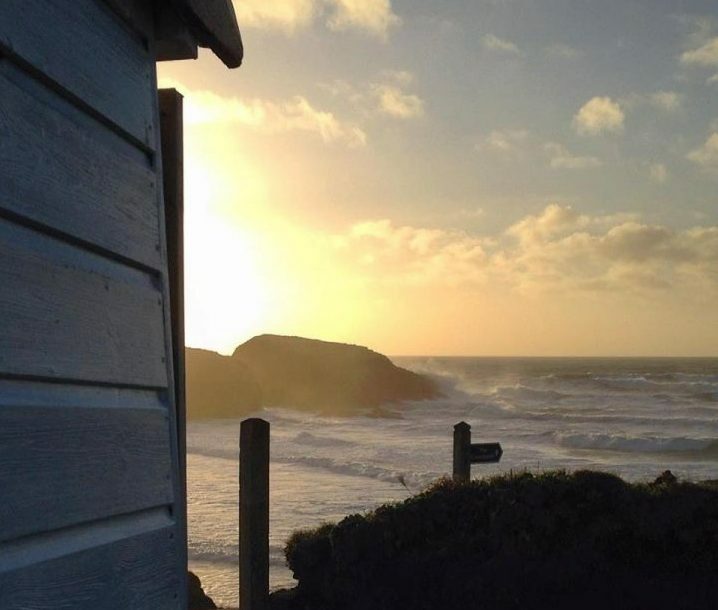 Muddy Tip: The cute Old Mill Cafe at Wembury beach serves up great coffee by Devon roasters Owens and has all the food you’ll need for a day at the beach. So that’s one less bag to lug down from the car park. This beach in North Cornwall is one of my all time favourites – both for the quality of the surf and for the golden sand dunes where I proposed to my wife. I’ve always been inspired by 80s movies, which is perhaps why I love California so much. 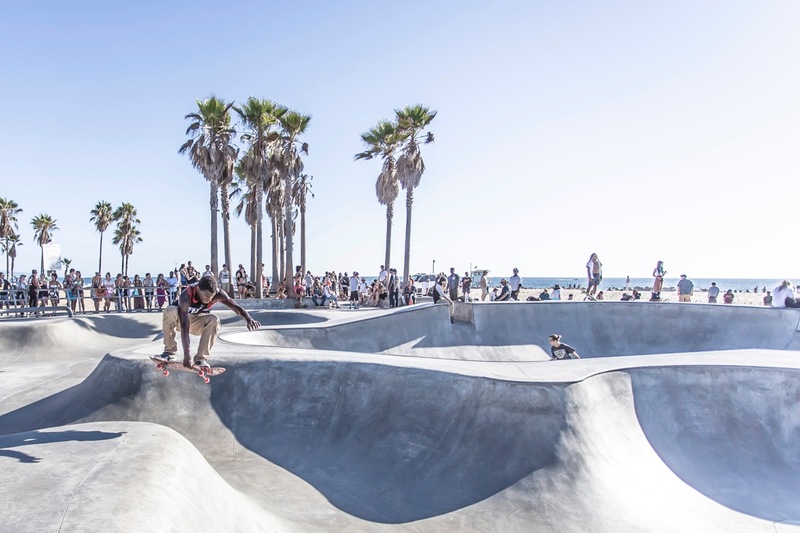 I love it for the beaches, the skate scene, the music and the classic surf breaks. We did a road trip through California for our honeymoon and need to get back there soon with our son! I love the strange little ex-RAF village where we live. It’s so close to the hustle and bustle of the north Cornwall coast, yet it is chilled, quiet and is kind of lost in its own timelessness. It feels like living in the 70s – children all playing out in the street and neighbours chatting over garden fences. It feels safe and happy, just like the good old days. NZ’s most famous surf town, renowned for its left hand point break and full of cool little bars and galleries. I lived here for a while and loved the chilled vibe. I love going here to look at all the impressionist works to get some inspiration and soak up the creativity. 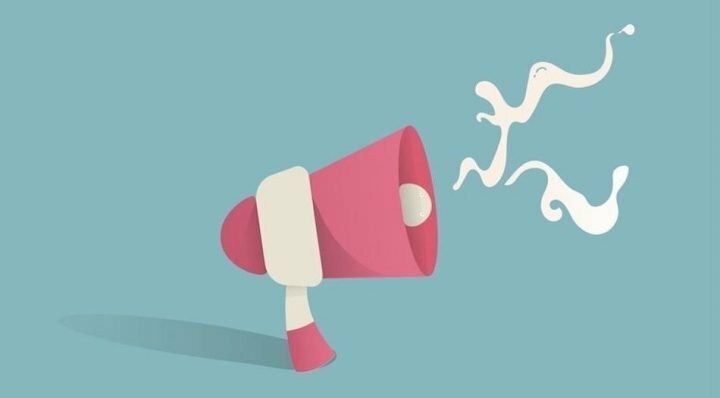 I recently enjoyed a (child-free!) trip to the big smoke to wander around looking at all the Renoirs and Monets – such a treat. 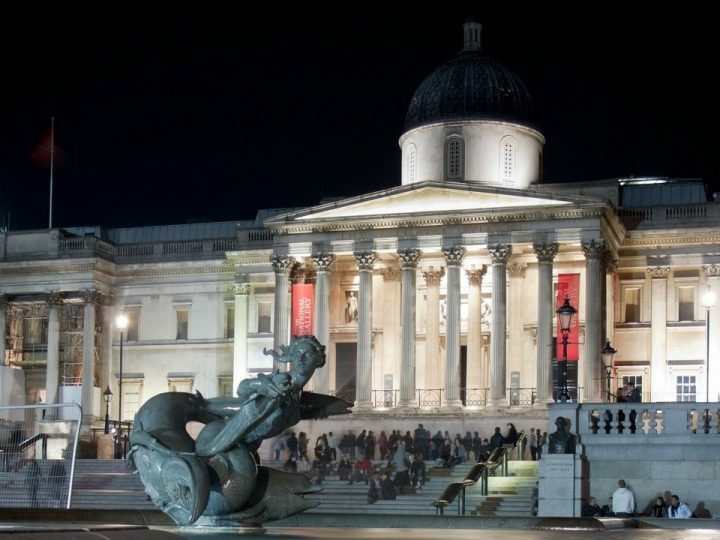 I try and get to the National Gallery at least once a year, more if time allows. 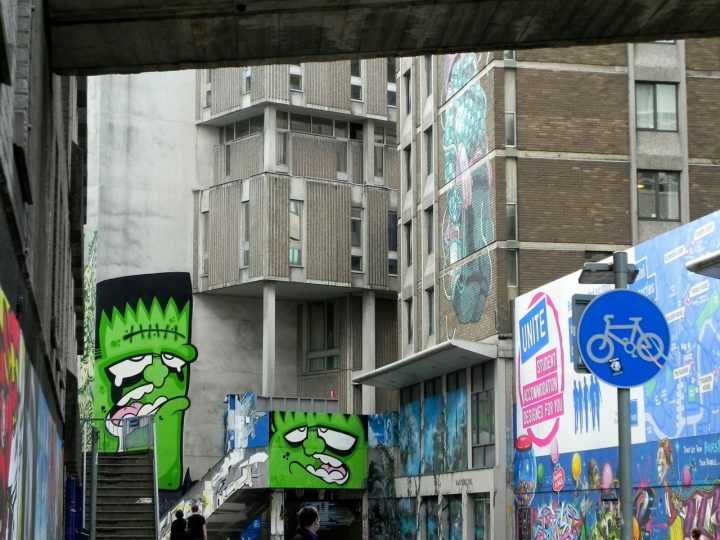 I love the street art, creativity and skate culture of Bristol; being the home of cider is also a huge plus! 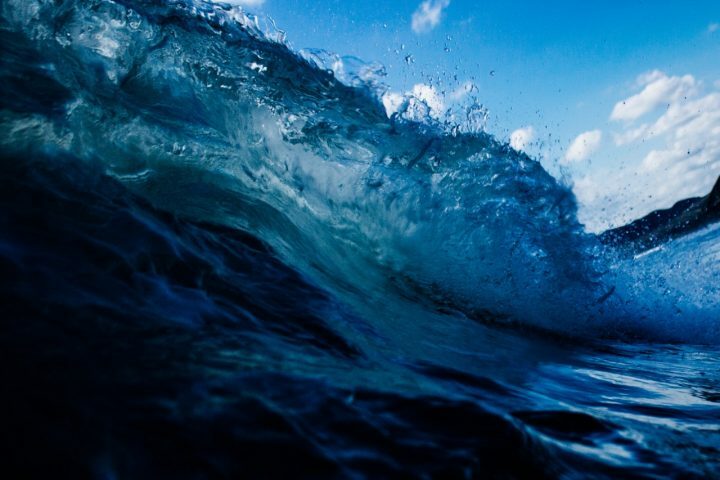 Gwenver Beach has the clearest turquoise waters and whitest sand. I spent so many summers staying at my mate’s grandparents’ house in Sennen and love this wild, untouched corner of Cornwall. Muddy Tip: If you’re down that way, you must pay a visit to family-friendly, informal beachside eatery Ben Tunnicliffe Sennen Cove. Really good food, great views. 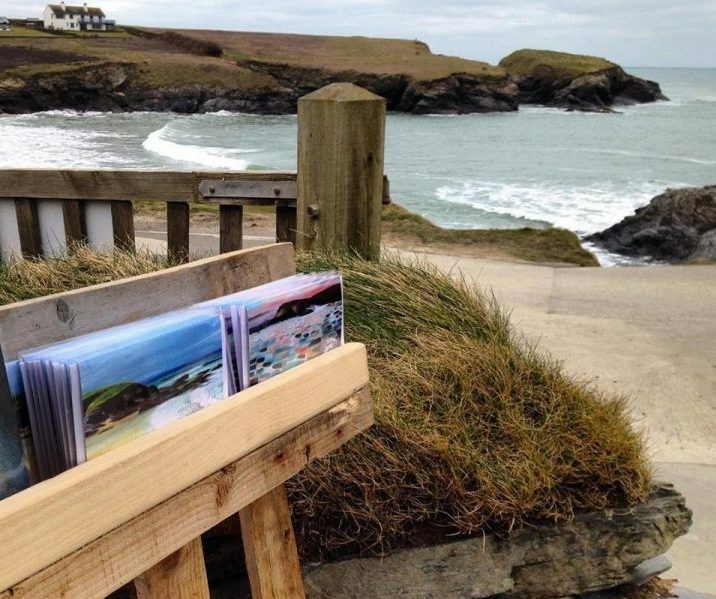 Find Toby Ray down at the Art Shack, in the grounds of Treyarnon Bay Youth Hostel from Sun 9 April.